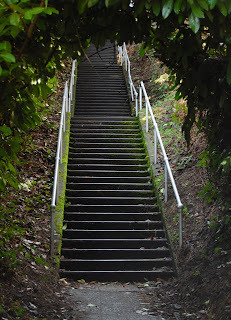 Seattle Department of Transportation Stair #118, on Galer St between 4th Ave N and Bigelow. It's a reinforced concrete monolithic stair, with joined pipe railings. 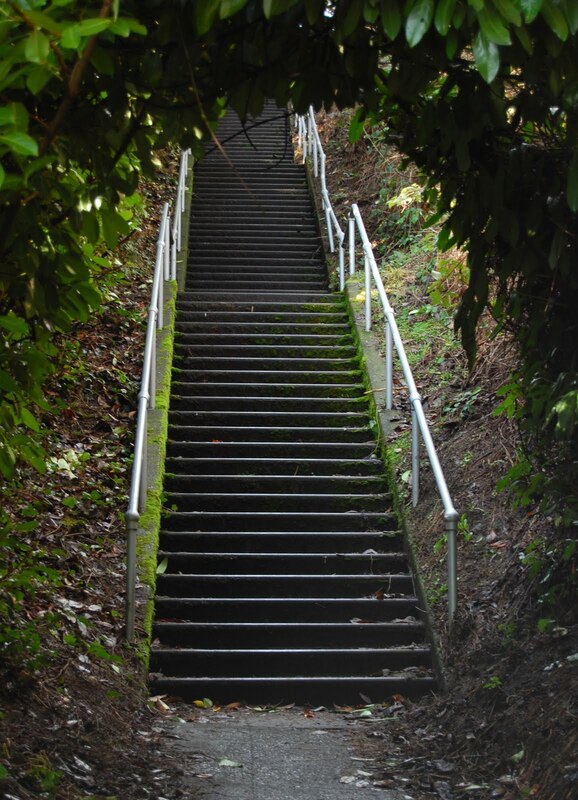 One can cross Queen Anne via Galer St, and cover nine excellent stairways and a distance of just under two miles. Thomas Horton's excellent map provides a guide of the area.